Empress, Lady & Queen of Blues! 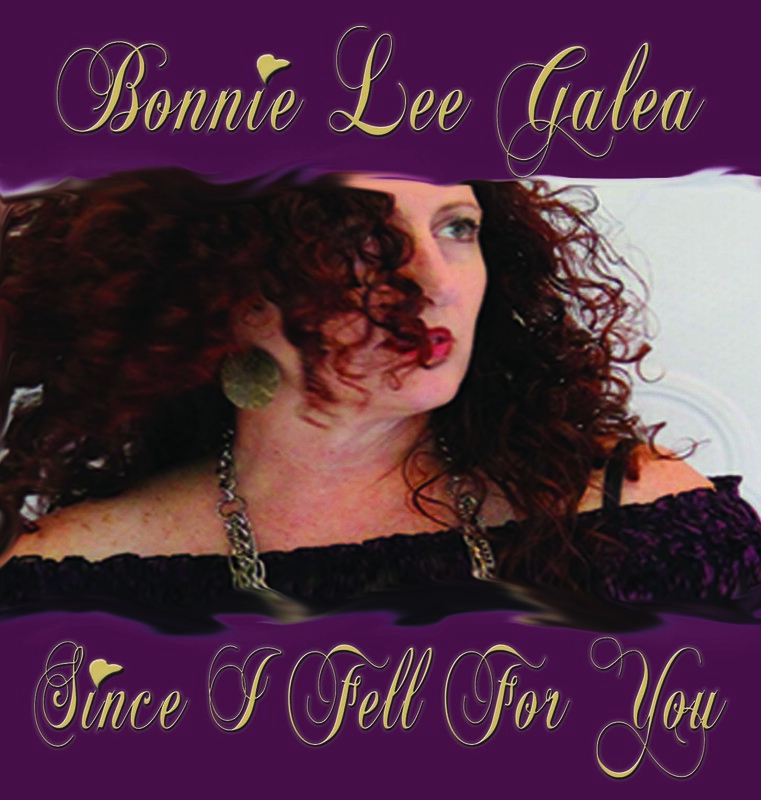 Through stories, images & song Bonnie Lee Galea’s incredible Quartet pay tribute to three inspirational Musical Giants of the early 20th Century with unforgettable songs of life, love & laughter. Join them in celebrating their short iconic lives with interpretations of superb masterpiece like AIN’T MISBEHAVIN’, MAKIN’ WHOOPEE! & ST. LOUIS BLUES & sing along to songs like SEND ME TO THE ‘LECTRIC CHAIR! 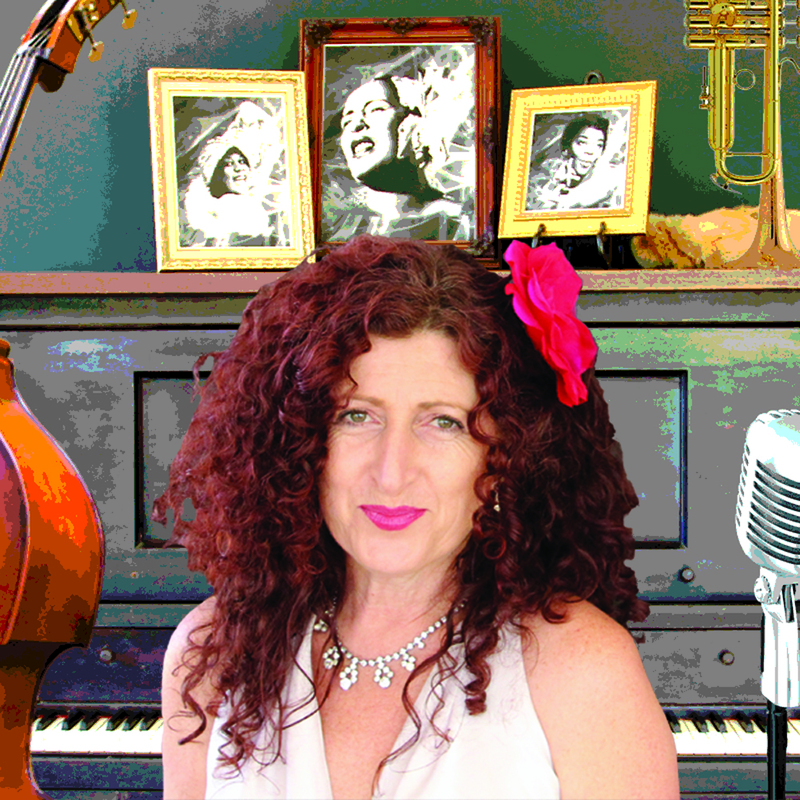 Testamonial: Anne Mitchell, SA, March 2017 – Loved the show … Bonnie and her band’s tribute to these 3 blues legends was brilliant! !